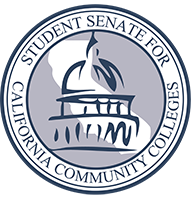 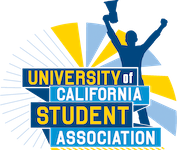 The Student Senate for California Community Colleges is proud to announce our co-sponsorship of AB 302 (Berman) which would allow homeless students currently enrolled in course work at a local community college to park overnight at their institution. 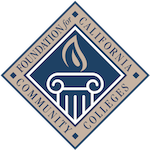 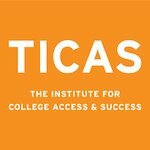 With over 35% of California Community College students suffering from housing insecurity and 14% suffering from homelessness we hope this bill will at least provide somewhere safe for our homeless students to sleep overnight. 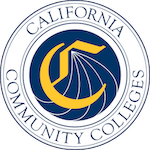 The SSCCC has previously supported efforts for our homeless students with our efforts in regards to AB 1995, which allowed homeless students in good standing to use the showers at their college's athletics facilities free of charge without having to enroll in a physical education course.